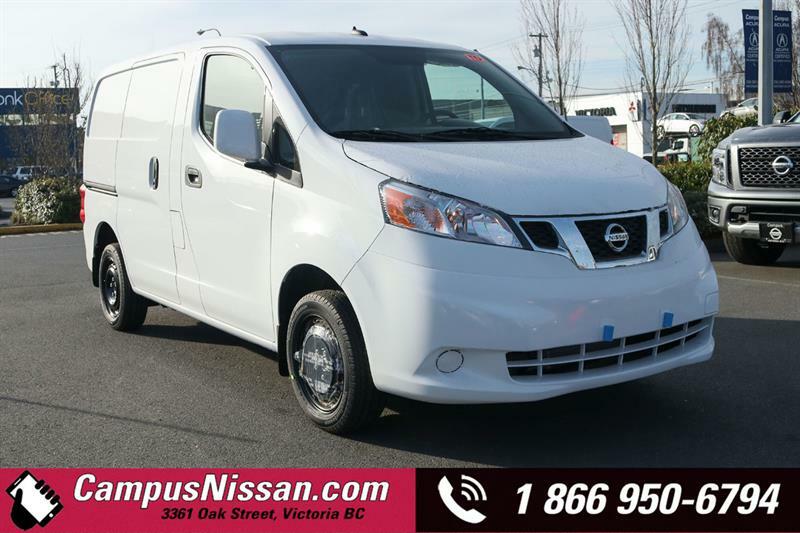 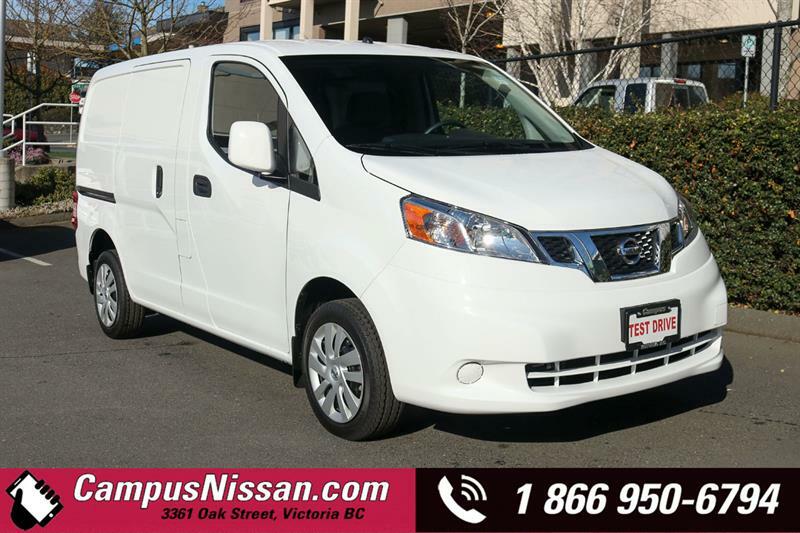 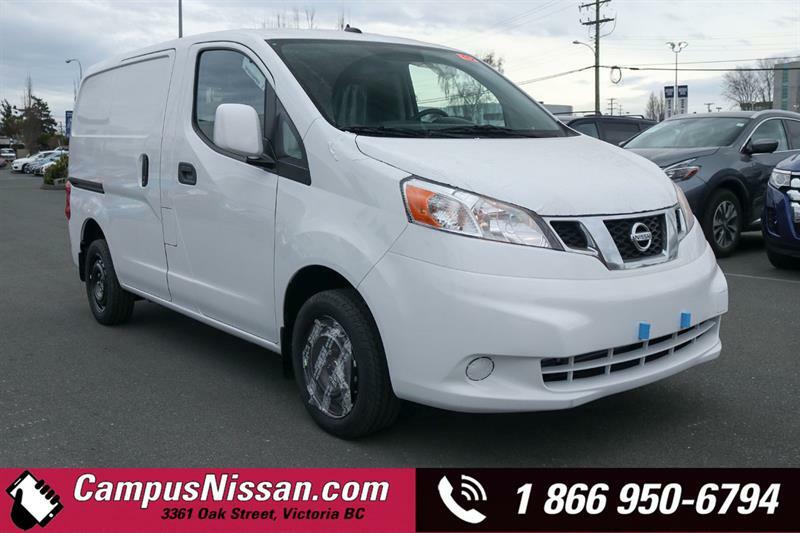 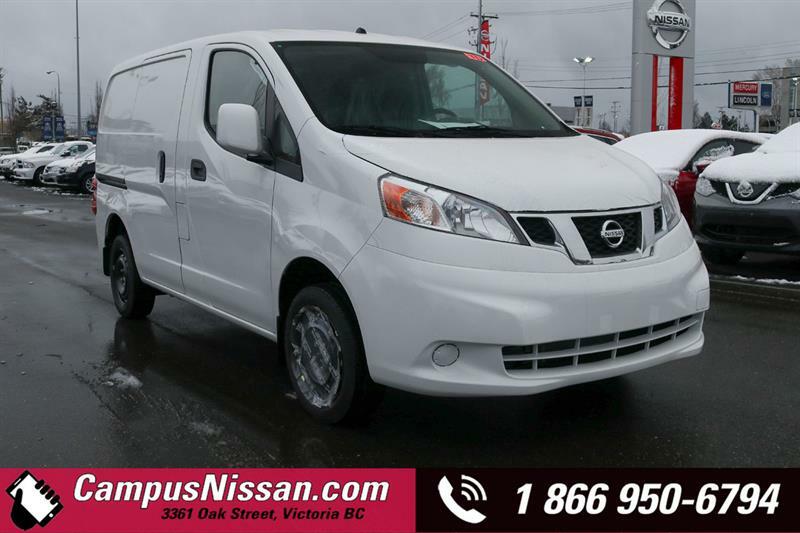 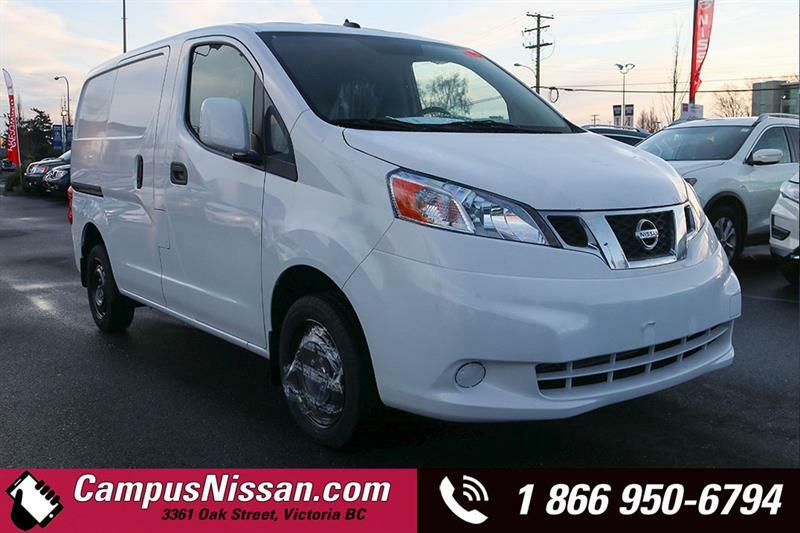 Campus Nissan is your preferred Nissan dealer in Victoria on Vancouver Island, We take great pride in representing Nissan Canada and its exceptional lineup of new vehicles. 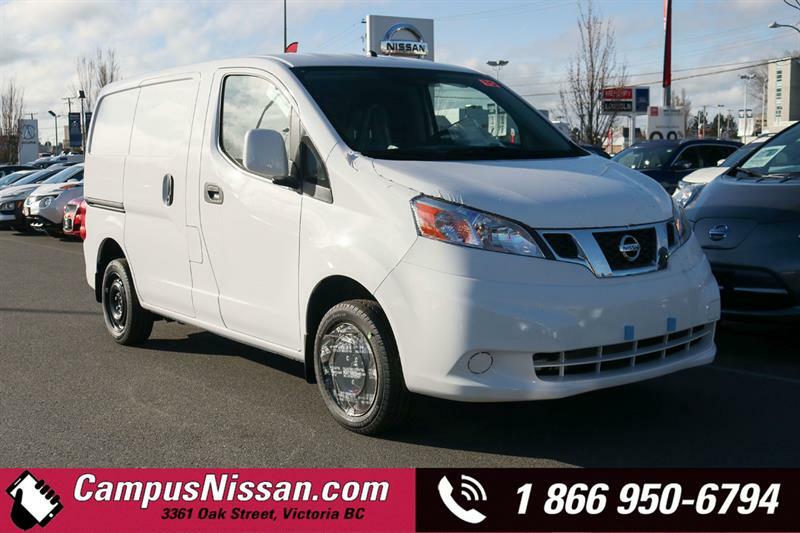 Nissan believes that what works is beautiful and what is beautiful works. 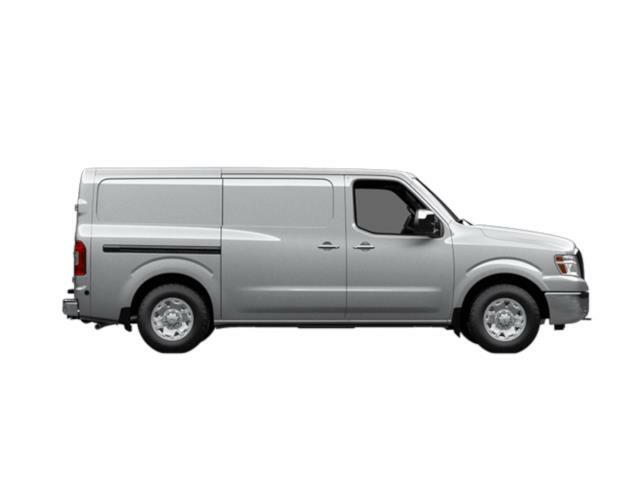 The proof can be found in our current lineup, and in the development of future vehicles. 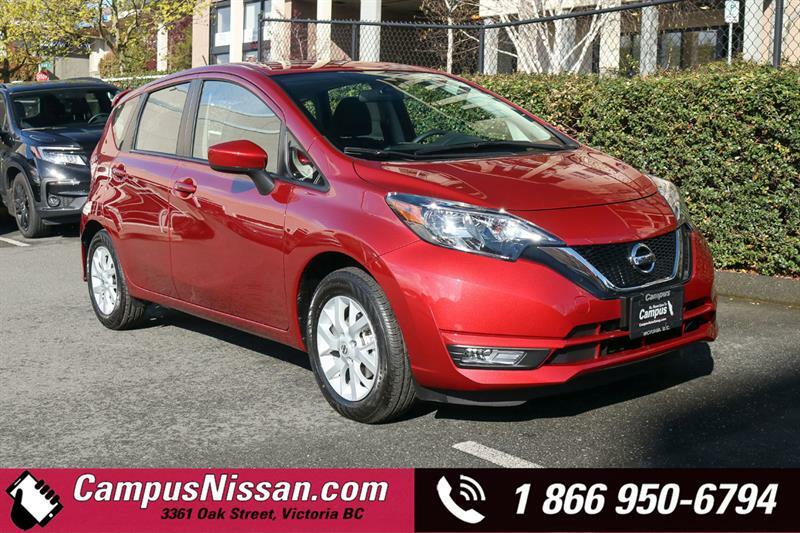 Discover it for yourself at Campus Nissan, your Victoria Nissan dealer today. 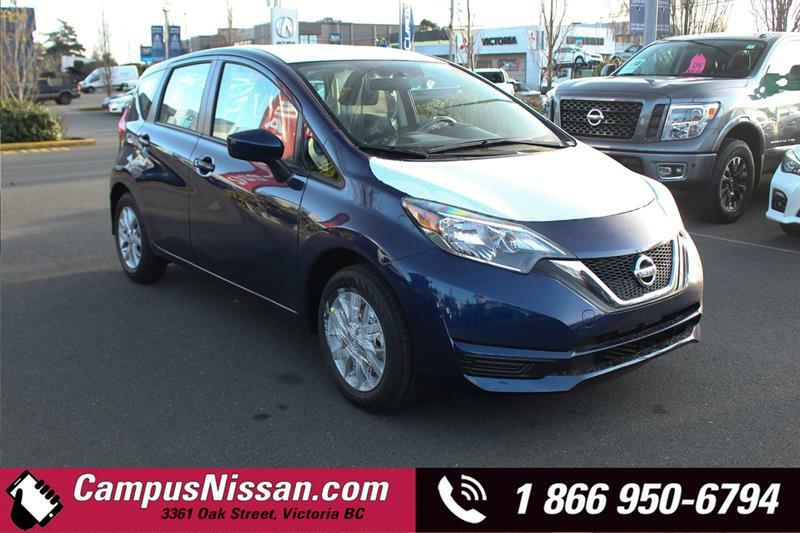 We carry award-winning vehicles that are fun to drive, safe and stylish. 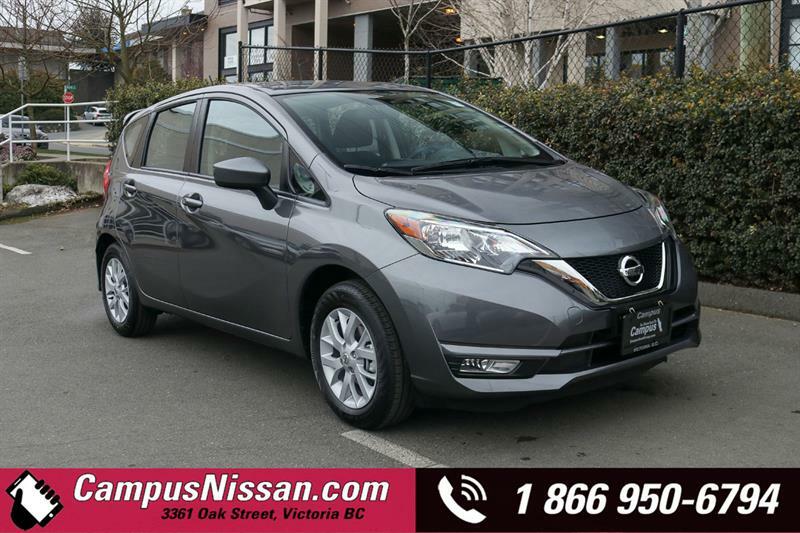 The new Nissan Versa is a proud recipient of the IIHS "Top Safety Pick" and has a lower starting price than the Honda Fit and Hyundai Accent. 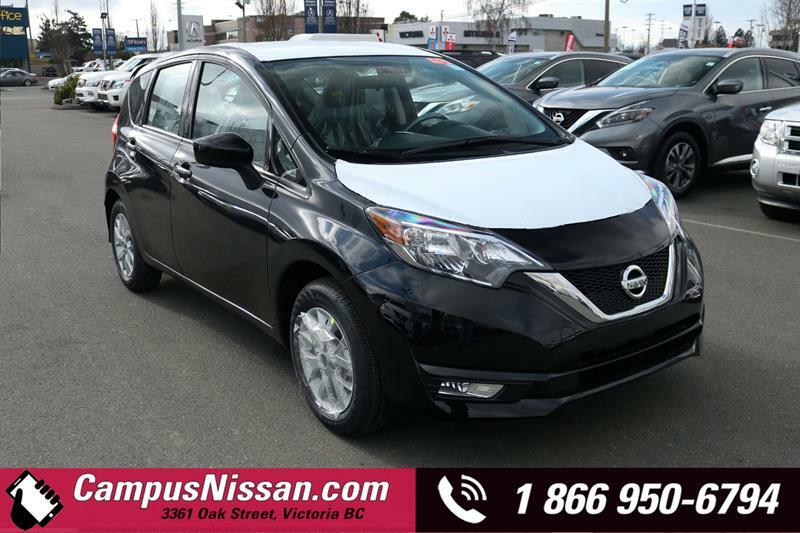 The fun-to-drive new Nissan Rogue continues to turn heads and convert even the most loyal Honda CR-V and Toyota RAV4 owners. 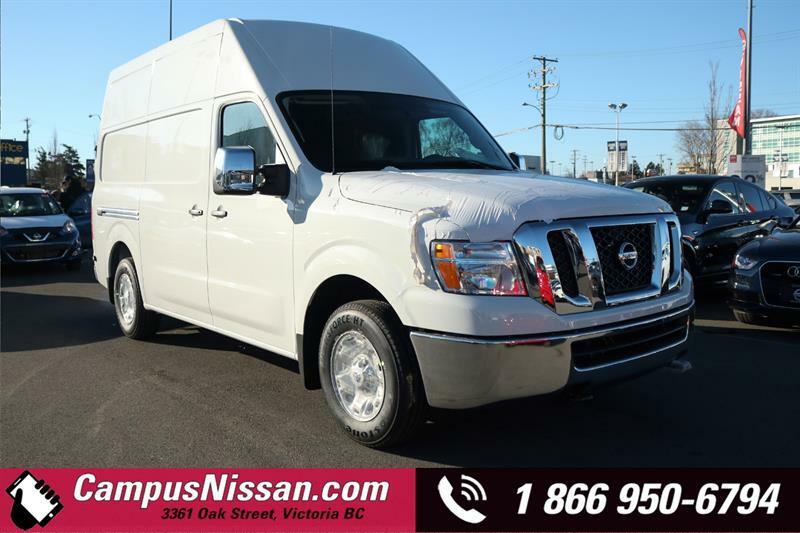 If a work horse is what you're looking for, the new Nissan Titan Pro4 X has more torque than the Ford F150 FX4 and over 1,100 kg more towing capacity than the Chevrolet Silverado 1500 LTZ. 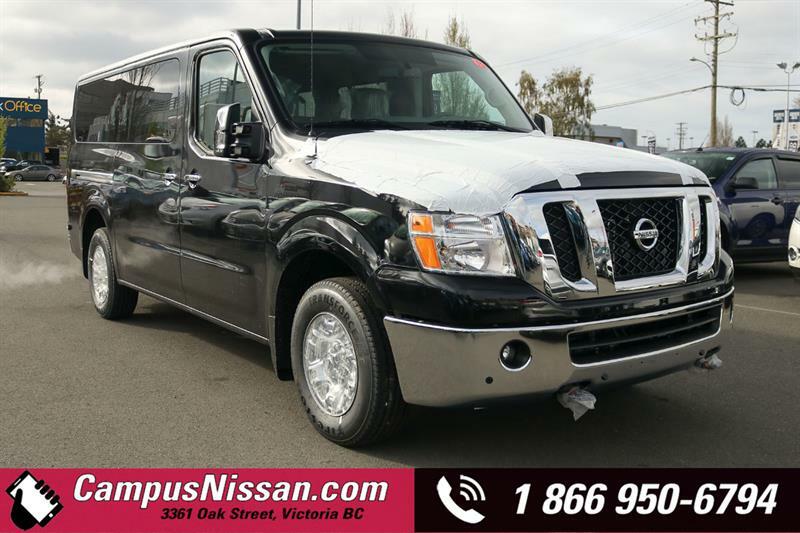 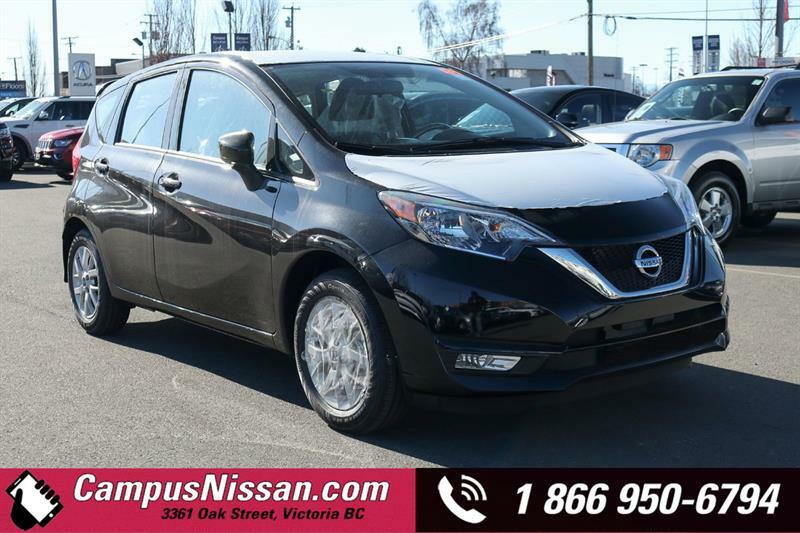 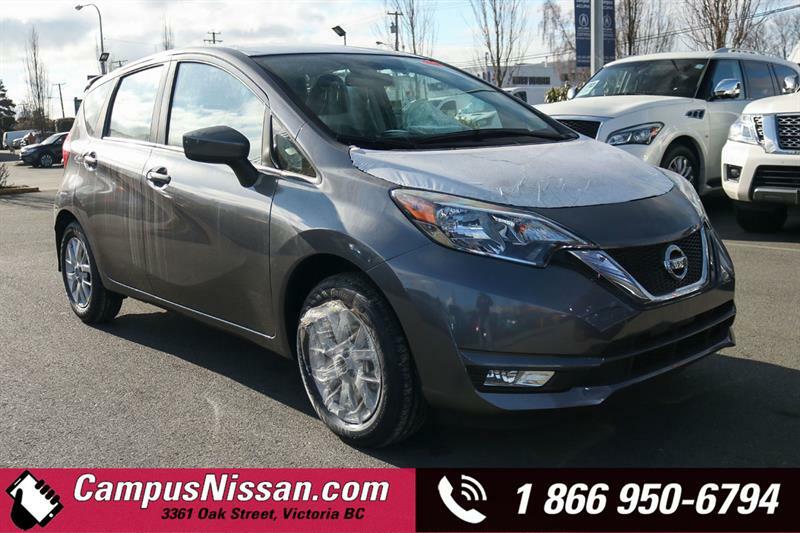 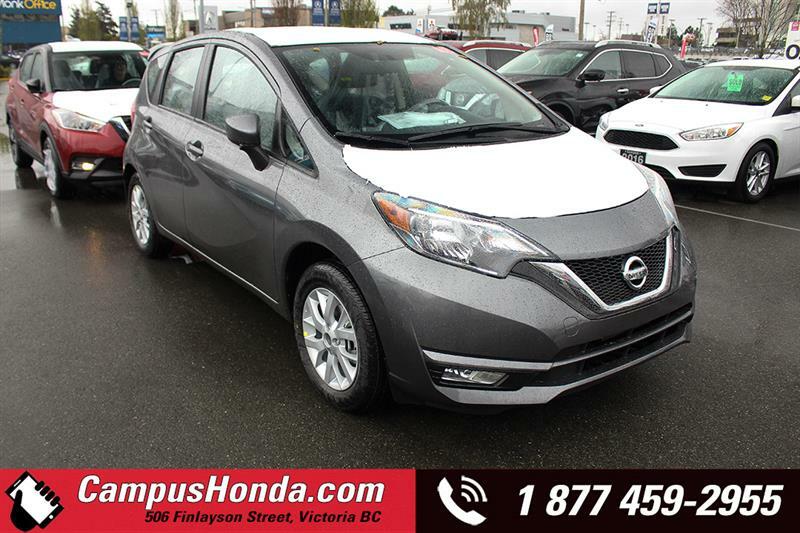 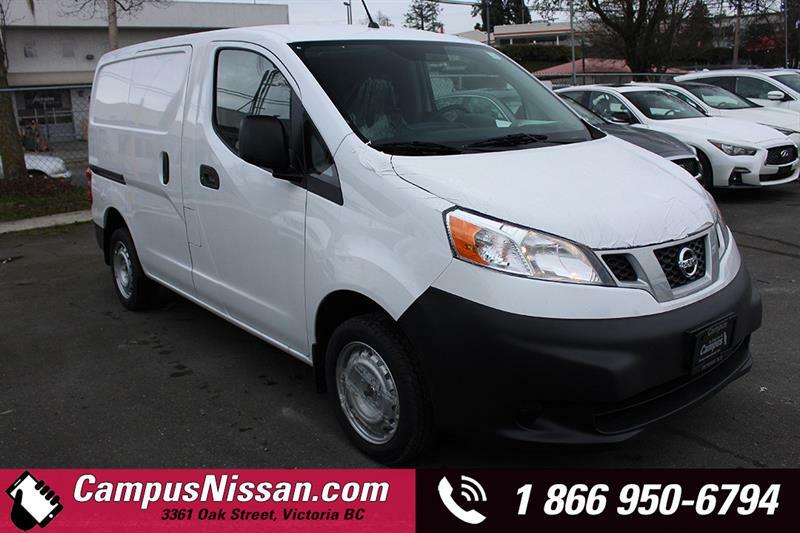 Campus Nissan on Vancouver Island is also proud to offer an unbeatable choice of quality used vehicles for all needs and budgets, as well as comprehensive and certified maintenance and repair services. 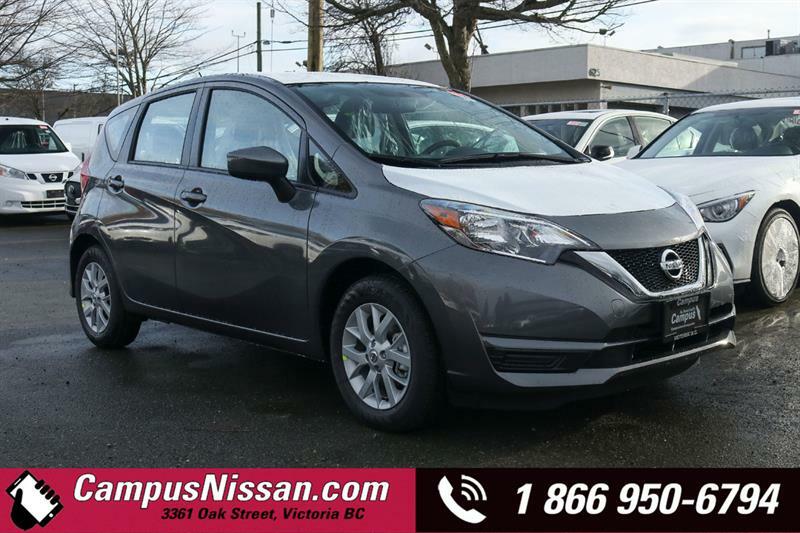 So don't hesitate to contact us at nissan@campusautos.com or call us at 250-475-2227 to learn more about our products, services and current specials. 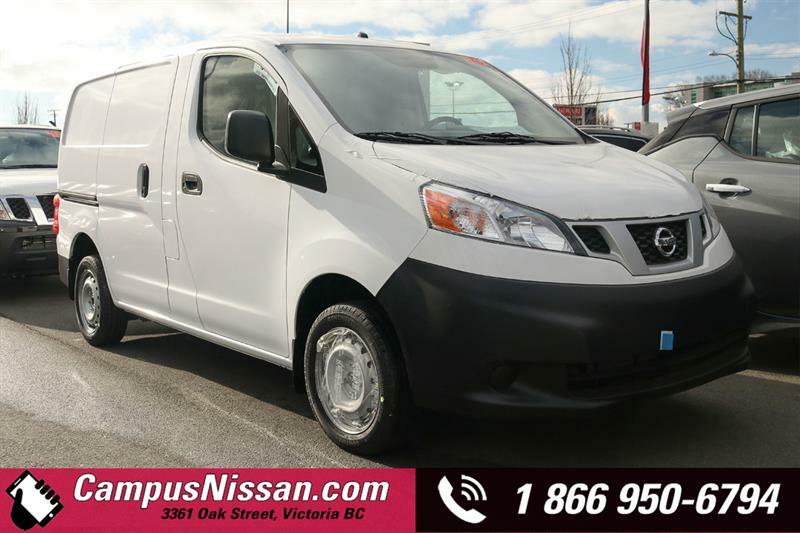 Check out our brand-new Nissan vehicle lineup. 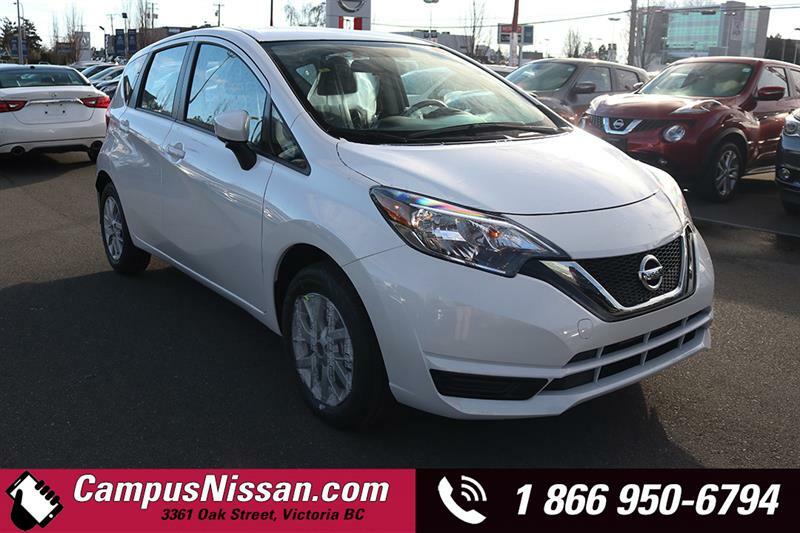 Whether you are looking for a small sedan or a powerful sports car, Nissan has it! 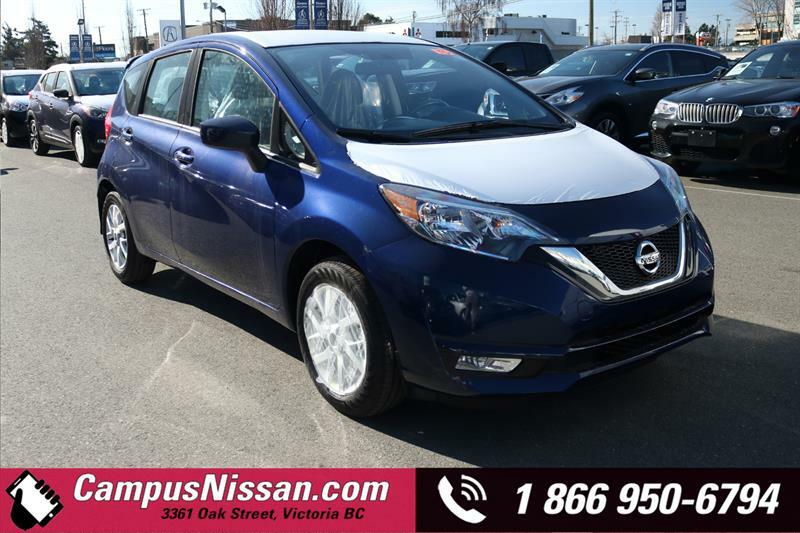 Click here to see our exclusive promotions. 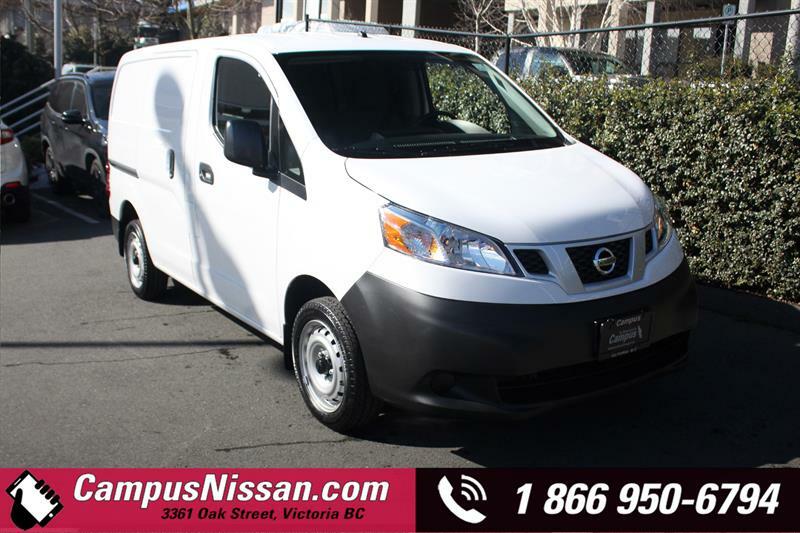 Campus Nissan offers the most competitive prices in the region on new and pre-owned vehicles. 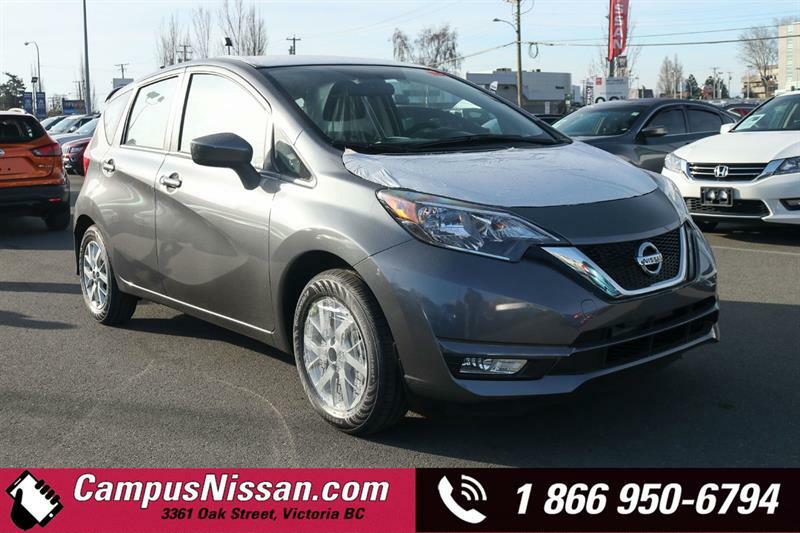 Trade-in your current vehicle towards a brand new Nissan or a pre-owned car of your choice. 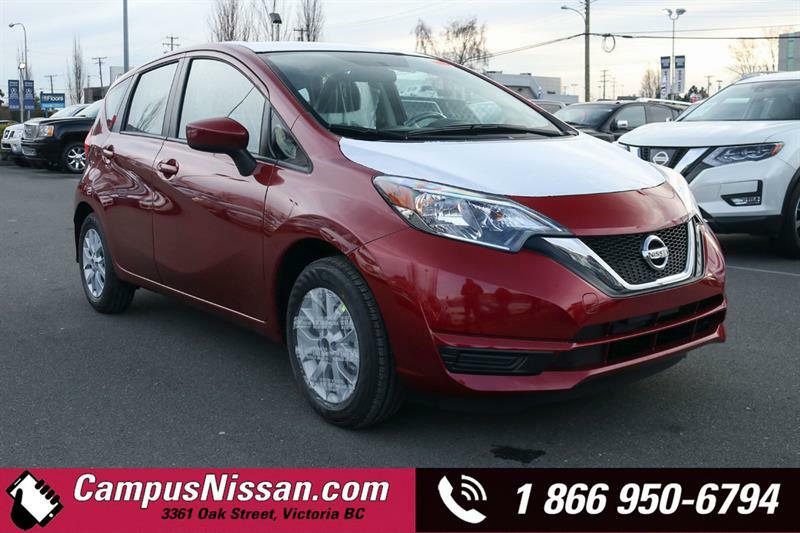 Campus Nissan will always offer more for your trade-ins.